The problem that UX designers face is that from the user perspective, an increase in security and privacy can often mean a reduction in convenience, causing a negative experience. So how do you find the balance between the two? In this event, Speaker Rob Pope will present - How We Got Here: A History of Computer Security And Its Design exploring the current state of security threats, how current security measures hold up as well as where we’re heading in regards to designing new security methods. Then Esteban Pérez-Hemminger, Design Lead at IBM, present a case study on designing for CCPA (California Consumer Protection Act - our version of GDPR). What is CCPA, how to design for compliance and implementation into current designs. Parking is available underground at the Ticketmaster/LiveNation building. Parking is free/validated. Are you organizing UX & Designing for Security - Compliance for GDPR & CCPA? 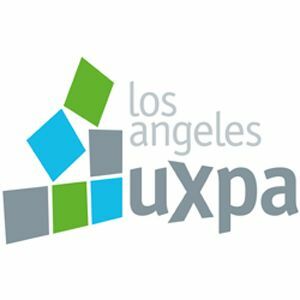 Are you an organizer of UX & Designing for Security - Compliance for GDPR & CCPA ?